We are very pleased to offer you an exclusive, tailored presentations of our view on what’s ahead in technology and design. The much anticipated Fjord Trends and Technology Vision are two annual, influential pieces of research. 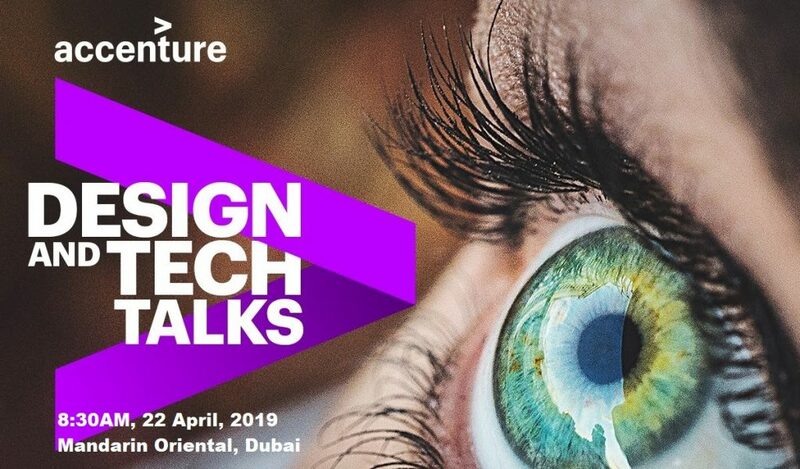 Accenture will delve into themes including what the post-digital era will look like and what’s ahead for the future of business, technology and design. What will the new, “post-digital” world look like? The coming era will be characterized by massive pressure as customers, employees and society make their demands known. But it will also provide tremendous opportunities for those companies that can deliver the appropriate experience at just the right time. In 2019, success will lie in providing value relevant not only to individuals, but also to the world. Value creation will not come from simply growing bigger, but by being better. In busy lives and on a crowded planet, only the relevant will remain. 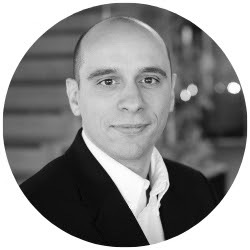 Emmanuel Viale is the Managing Director of the Accenture Technology Labs in Europe and is based in Sophia Antipolis, France where Accenture has Europe’s largest R&D place. He leads the different R&D activities of the Labs nodes in Dublin, Tel Aviv and Sophia Antipolis with a particular focus on identifying and delivering applications of innovative and emerging technologies. He also leads the Liquid Studios in Europe. Originally from Germany, Thomas began his career in the US after finishing his Master in Design at the Art Center College of Design in Pasadena, CA, and spent 10 years at Razorfish in New York where he lead Customer Experience across North America. 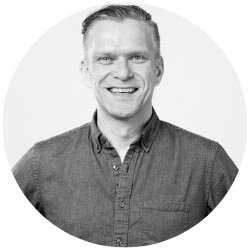 More recently he acted as Chief Experience Officer at brand consultancy Siegel+Gale before coming on board as General Manager of Fjord, Design and Innovation from Accenture Interactive in Europe.